After making some improvements (mainly related to USB reports buffering) it is time to test InputStick performance. In order to do that, I've modified USBKeyboard class by changing endpoint polling interval form 32ms to 1ms. In theory this should allow to send up to 1000 reports per second and as a result type 1000 characters (under some conditions). Now some simple math: 10000 characters in approximately 13 seconds gives 770 characters per second = 46200 characters per minute. Pretty fast and pretty close to 1000 characters per seconds what is highest possible value. I guess that after some further improvements I should be able to reach that value. Are there any applications for that? At this rate, typing all four digit PIN codes, each followed by "Enter" key (50000 characters) will take approximately 65 seconds. In some real world scenario it probably will be necessary to add some delay between consecutive attempts, and deal with "Wrong Password" messages (for example: press "Enter" to try again). Also, there is an assumption that target will allow for infinite (OK, 10000 will also do) number of attempts. Finally, some remarks. 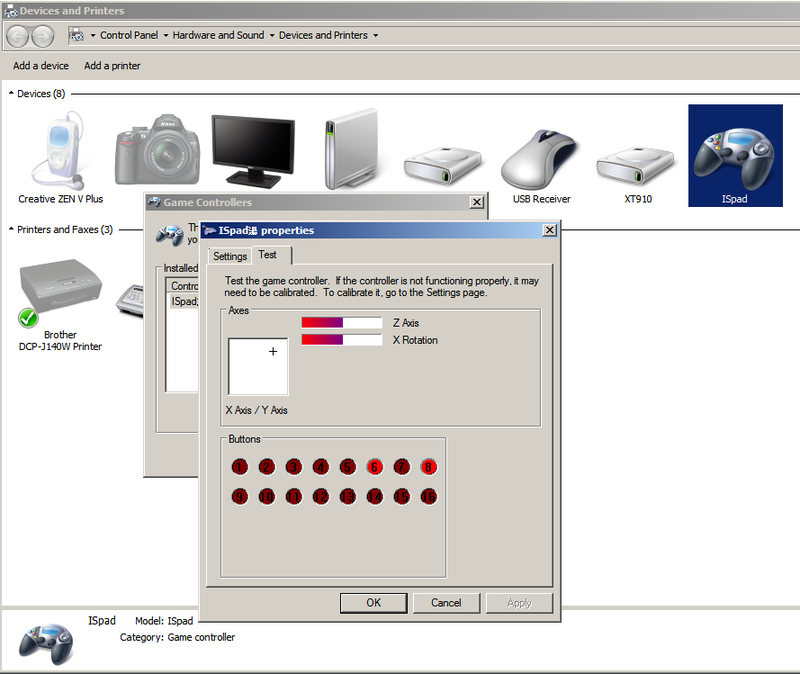 As you can see the test has been performed on Windows and I'm not sure how different systems may behave. It may be necessary to send additional USB report after each character ("release" key), or separate "Shift+Key" report into two reports: "Shift" and "Shift+Key". This may reduce final performance by two or three times, but still, even 15000 characters per minute is really fast, see: World Records in Typing. Just like I've mentioned in the video, there is no need to install any additional software on controlled device. As a physical device it will also work with any modern operating system (Windows, Linux, Mac OS, Android etc) and it doesn't require installing additional drivers, since it uses standard USB HID (Human Interface Device) class. So just like in the video, all it takes is to plug InputStick into USB port and run Remote Control application on your smartphone. 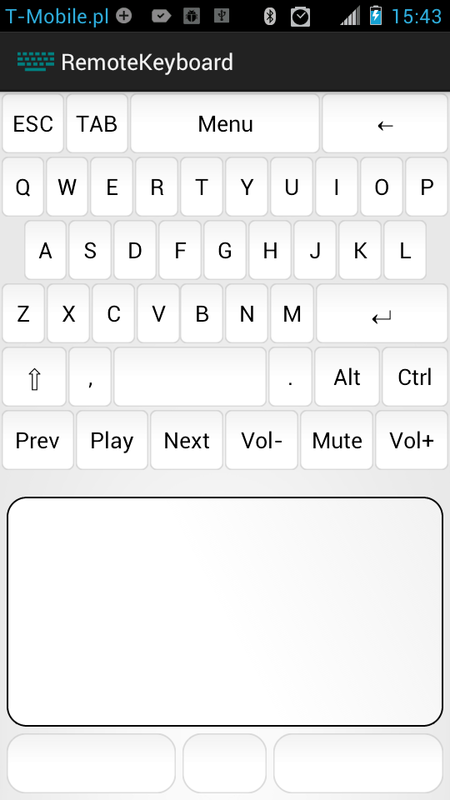 Before starting with USB Remote Control application, which combines: keyboard, mouse and consumer control interfaces (more on that soon), I wanted to practise some layout design. That's why I did Numeric Keypad app. 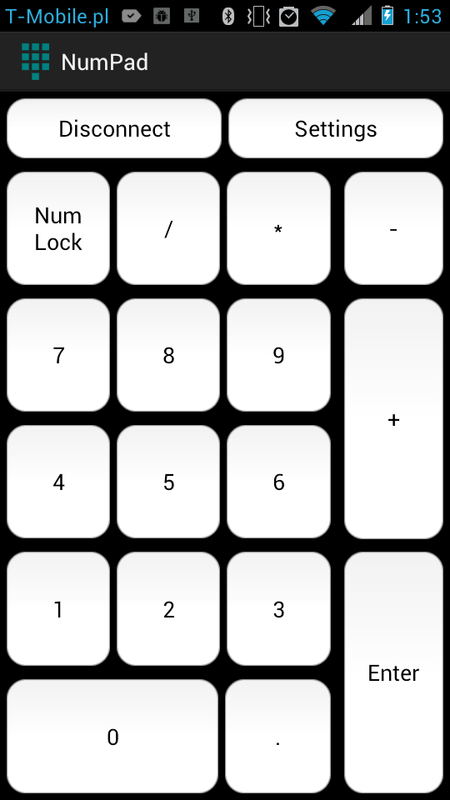 I guess that there is not much to say about this app... it allows you to use your smartphone or tablet as a wireless USB numeric keypad and well... that's all. 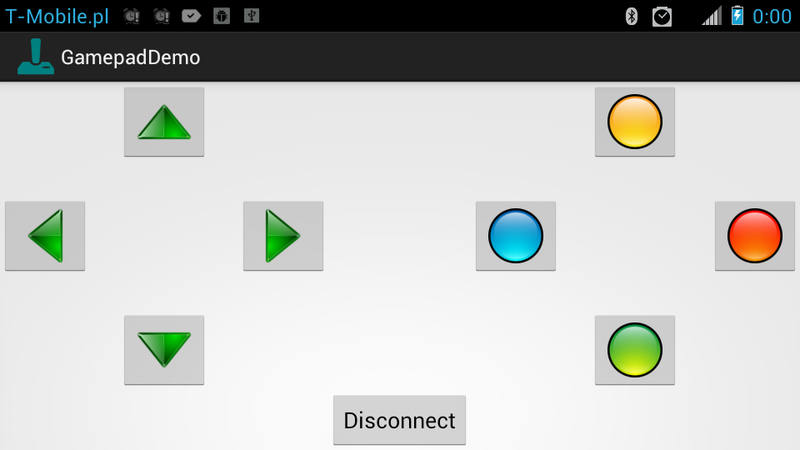 In order to demonstrate USBGamepad class in action I have prepared simple GamepadDemo app. As you can see there are 8 buttons (multi-touch is supported). Data for X and Y axes is gathered from accelerometer, Z and rX axes are not used. Application sends data every 25 ms, but I guess any interval greater than 8 ms (endpoint polling interval) should be ok.
On the screen above you can see that Windows sees InputStick as a USB game controller device. I didn't check this class on any other operating system beside Windows, but if a physical gamepad is supported, then InputStick will also work.